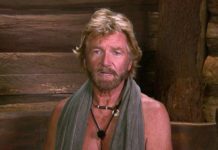 Further details have emerged on the events leading up to Kiosk Keith’s removal from ITV’s I’m A Celebrity. 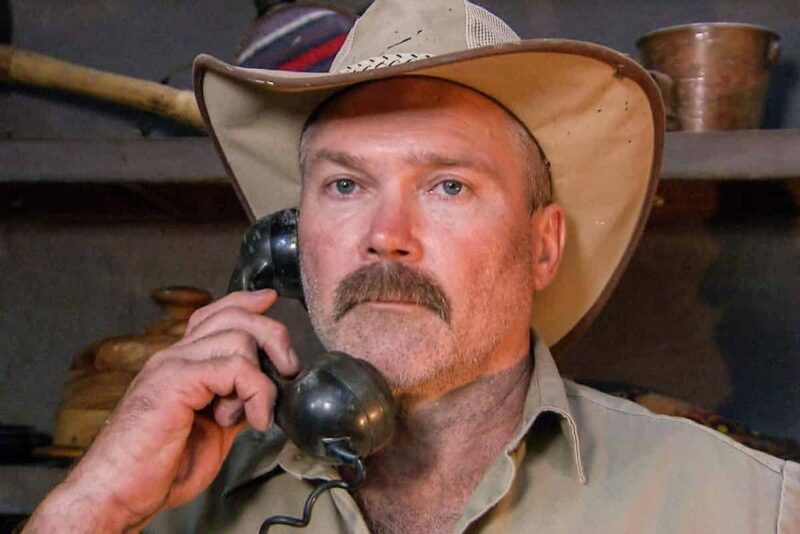 Earlier this month it was revealed that Kiosk Keith has been sacked from I’m A Celebrity… Get Me Out Of Here! after he was accused of turning up to the show drunk and making unwanted advances to a female colleague. 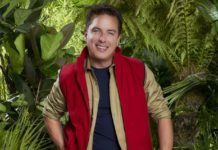 According to reports, Kiosk Keith whose real name is Raymond Grant, 52, was drunk when he behaved inappropriately to a younger female member of the production crew ‘on the bus into work in the jungle’. 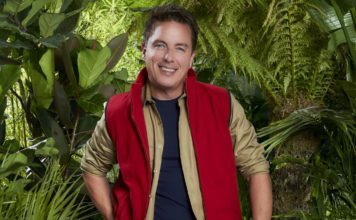 Raymond’s ex-wife Donna has spoken to The Sun following the news of his dismissal from the show, saying the incident took place at the show’s wrap party. “They were sitting around and having a few drinks. Keith saw the girl walked by and gave her a tap on the a**e,” Donna told the paper. “There was nothing sinister in it but he shouldn’t have done it. The female colleague, who has not been named, complained about Raymond’s behaviour to ITV bosses which resulted in his sacking. A spokesperson for ITV has confirmed the news that Raymond had been sacked from the show, in a statement they said: “Ray is no longer under contract on the show. 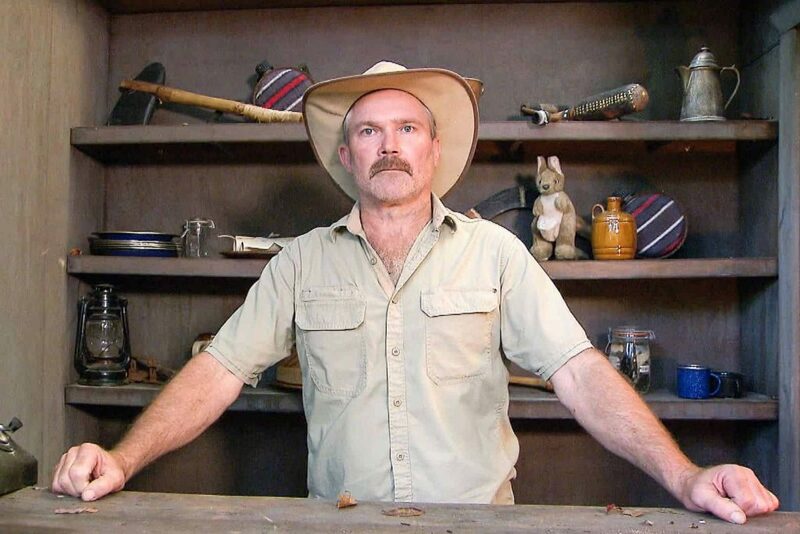 Raymond had worked on the show since 2002 when he was originally brought in to help build the sets for the show.